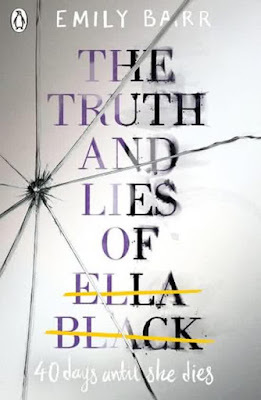 Ella Black seems like a fairly normal 17 year-old English teenager - until her thoughts intrude. It's apparent from the beginning that Ella has dark thoughts she fights against. Is it because her mother is so overprotective, because she's an only child or because the other girls at school can sense there's something different about her? Things take a drastic turn when her parents whisk her away from school with no notice, to Brazil. Ella is bewildered and suspicious. Her parents won't tell her what's going on. It's then her dark thoughts, or alter-ego Bella, become more prominent. Or is Bella going to help protect her? 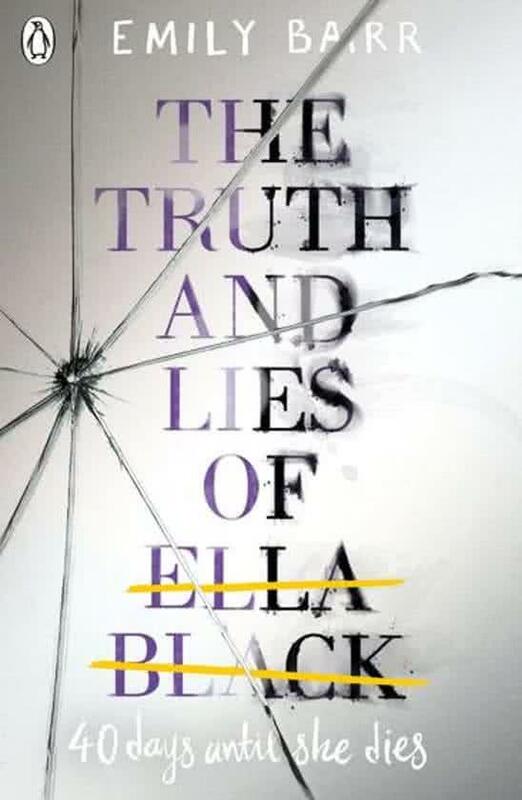 The reader is taken on an unexpected and dangerous journey with Ella, whose life as she knew it was all a lie. Suddenly she must make desperate and life-altering choices to survive. There's light when she meets Christian and learns about love and sacrifice. But there's someone else who's followed Ella to Rio. It's here that the lifelong suspicions Ella has had about herself begin to unravel and the answers she's always been yearning finally present themselves. The truth is shocking and destabilising. A dark-ish tale which takes the protagonist on a rollercoaster ride from private-school spoilt teen to runaway in Rio. It's this huge and sudden transformation that sets up the narrative for who Ella really is and who she yearns to be. A slow start sets up the back story and Ella's real everyday world and then the narrative became more interesting when Ella landed in Rio. There's also a surprise twist at the end. A set-up for a sequel perhaps?